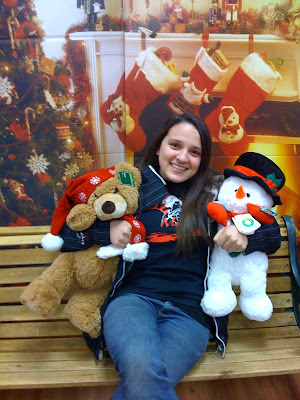 Carrie and I went to wal-mart yesterday. It is that time of the year. What time of the year? How do you know when that time has come? I will tell you. 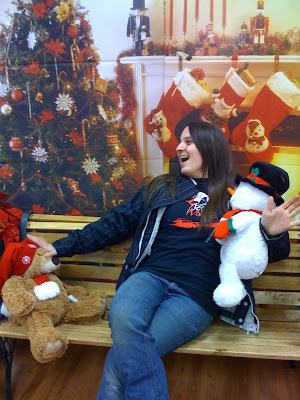 Last year my good old waco friends and I went to wal-mart for some reason. 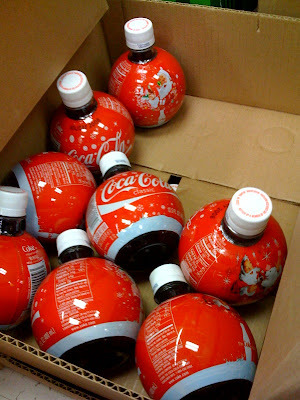 While we were there we saw these neat little coke bottles. We bought them impulsively. I knew it was impulsive, but it didn't matter. They are out again. Here they are. 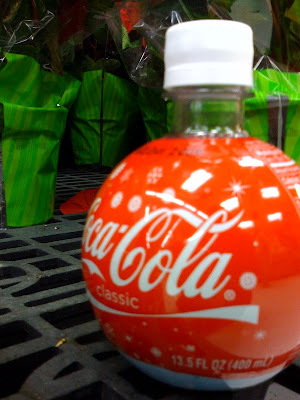 Oh coke! How wonderfully packaged and appealing you are to me! Also we took pictures on a bench.